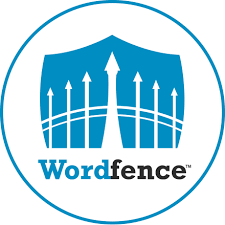 Drives fence posts, sign posts, guard rails, median dividers, tent stakes, and railroad ties with ease. Model 9000 has a 56” drop hammer design. The Postmaster DOES NOT operate with hydraulic cylinders, springs, or return lines. Grapple option can be added to any model for a true one-person operation. 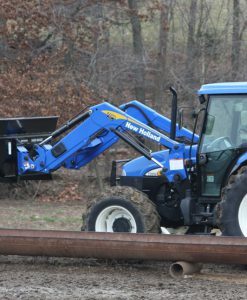 The grapple option will grab the post off the ground, loads it into the machine, and drives it in the ground without leaving the skid-steer seat. Tilt feature up to 19˚ in each direction offered on Model 8000 or Model 9000. The hammer weight is 275 lbs. from the factory. Additional weight can be added for a total of 700 lbs. 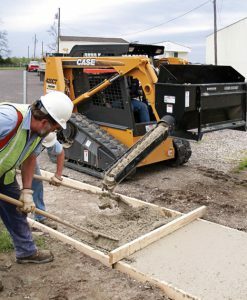 Easily converts to a concrete breaker capable of cracking up to 9″ thick concrete with reinforcement. 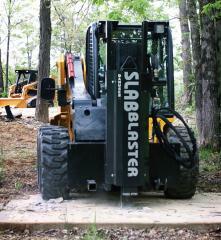 Similar to the Danuser Postmaster, the Slabblaster has additional weight (400 lbs.) steel pounder. Add additional weight up to 700 lbs. The Model 8000 has a 36″ drop hammer design, the Model 9000 has a 56” drop . The Slabmaster DOES NOT operate with hydraulic cylinders, springs, or return lines. 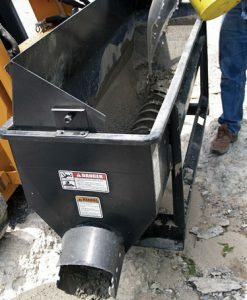 Easily converts to a concrete breaker capable of cracking up to 9″ think concrete with reinforcement. – 36 inch stroke; up to 50 strokes per minute. 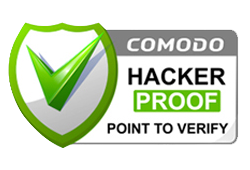 – Heavy service, high temperature motor. – Includes multi-linked chutes and 7′ hose kit. – Accurate, controlled discharge. 1/2 yd. in 50 sec. – One person operation. Does not mix. Contact Equipmentland for a Discount Coupon. 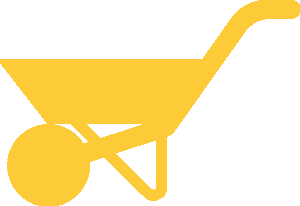 – For concrete, sand, washed gravel up to 3/4″, grains, feed, etc.